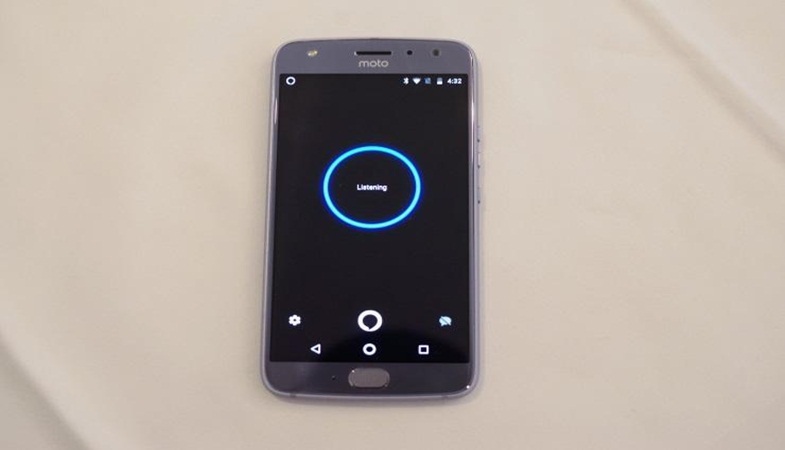 Moto X4 is pretty good for a mid-ranged smartphone, but some of the compromises that have been made aren’t smart. Obviously, you expect some things to be omitted from the device of this budget, but it seems that the brand has compromised on the wrong features. First of all, the phone itself is quite heavy. With everyone bringing in their slimmer versions, this design won’t appeal to the masses. Second flaw is the camera. It is quite gimmicky and inconsistent, which doesn’t help its case whatsoever. Worst flaw is the absence of AMOLED display. It has become a standard for every single smartphone so it just seems like a huge mistake to not include it. 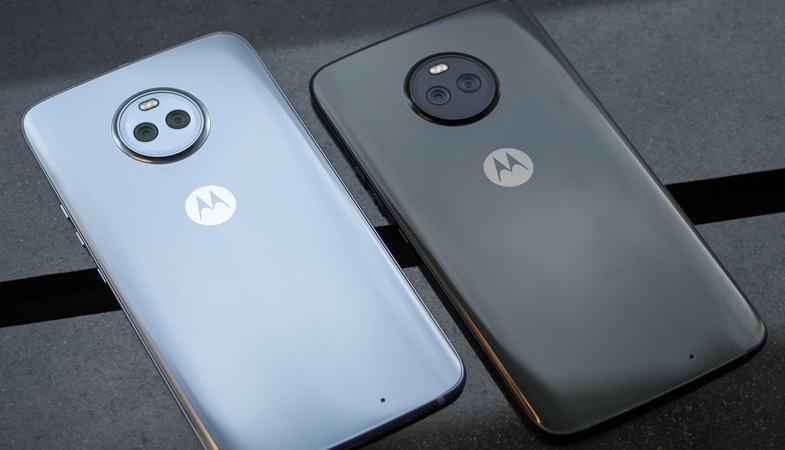 Moto X4 shines in its performance and the glass design, both of which are absolute top notch. The glass build feels quite unique, but the weight of the phone is a huge letdown. 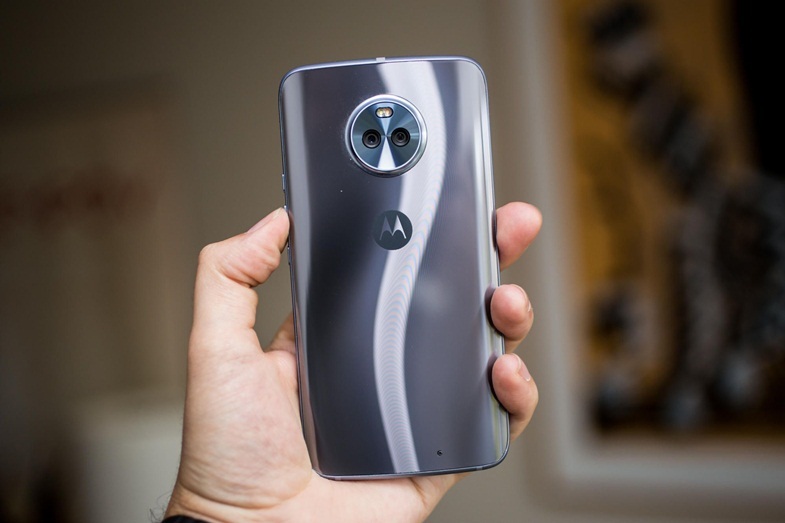 The glass build really gives Moto X4 the uniqueness every new phone needs. The outlook is absolutely fantastic and the phone feels really good when held in hands as well. However, there is one major downside and that’s its weight. 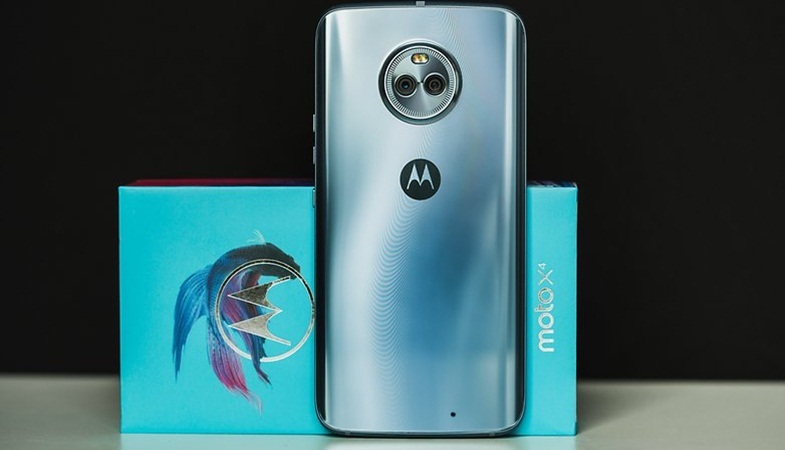 Slimmer smartphones have become a standard in the industry and Motorola should have followed suit. Unfortunately, they didn’t and that doesn’t give the premium feel to the smartphone despite its amazing outlook. Performance is where Moto X4 shines the brightest. It boasts Qualcomm SDM630 Snapdragon 630 chipset, Octa-core 2.2 GHz Cortex-A53 CPU, Adreno 508, and 6GB of RAM. There are other storage variants available as well. There is a version with 32GB of storage space and then there’s one with 64GB. However, you don’t have to worry about it too much because you can always extend it with the help of microSD cards. The amazing specs of Moto X4 allow you to multi-task without worrying about slowdowns of any kind. You can even run some of the high-end games on this smartphone without suffering from frame rate issues, which is quite an amazing feat as well. Moto X4 comes with 20MP camera and on sometimes, it takes some amazing photos while sometimes, the quality just falls. The lack of consistency really harms the camera as you never know when you have gotten the right picture. When it’s good however, it is really good. The sharpness of the pictures and the details that it shows are remarkable. The results, when they are good, are amazing. However, the unreliability of the camera leaves more to be desired. Secondary camera on the other hand is more consistent, but like most secondary cameras, it is more suitable for selfies or close quarter photos. Don’t expect it to capture landscapes or panoramic pictures though because they will not be up to the quality that is now being delivered by other smartphones. 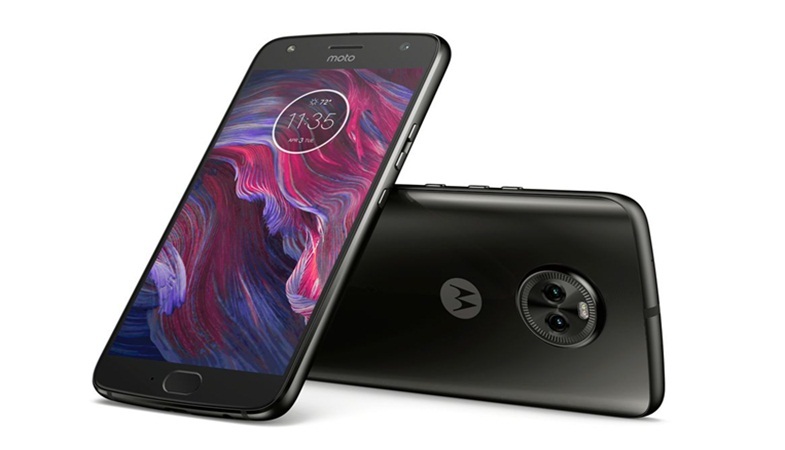 Moto X4 is equipped with non-removable 3000mAh battery, which is more than good enough. It lasts for quite a while even under pressure. The standby time is also pretty good. People who worry about their battery timing a lot won’t have to do the same with this device as both heavy and non-heavy users will find that the phone can last for quite some time.